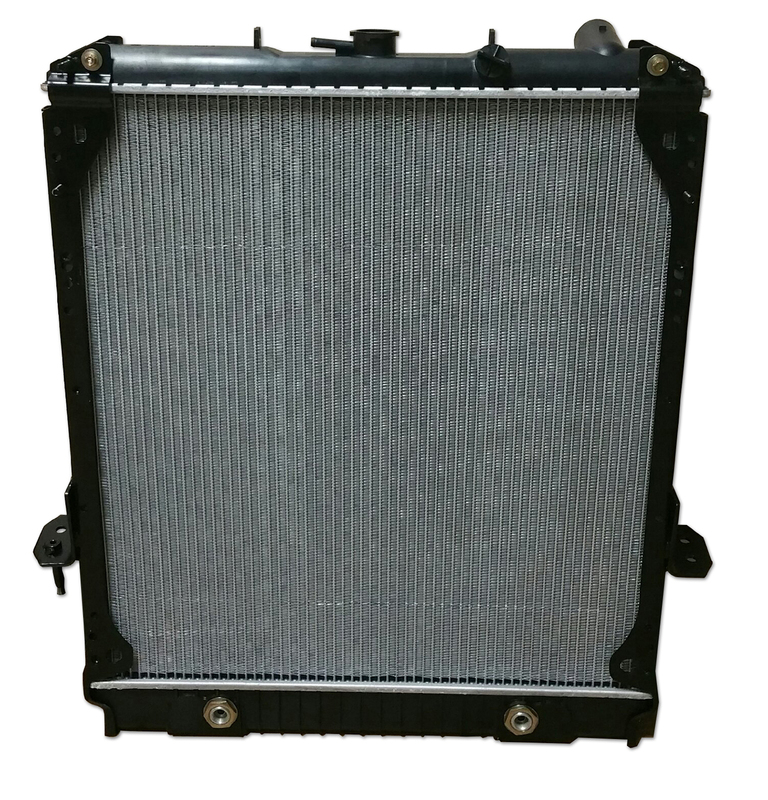 We have the Auto Radiator, Auto Condenser, Auto Fan Assembly, and Auto Blower Motor you need for your car as well as every other auto cooling part you need at guaranteed lowest prices. 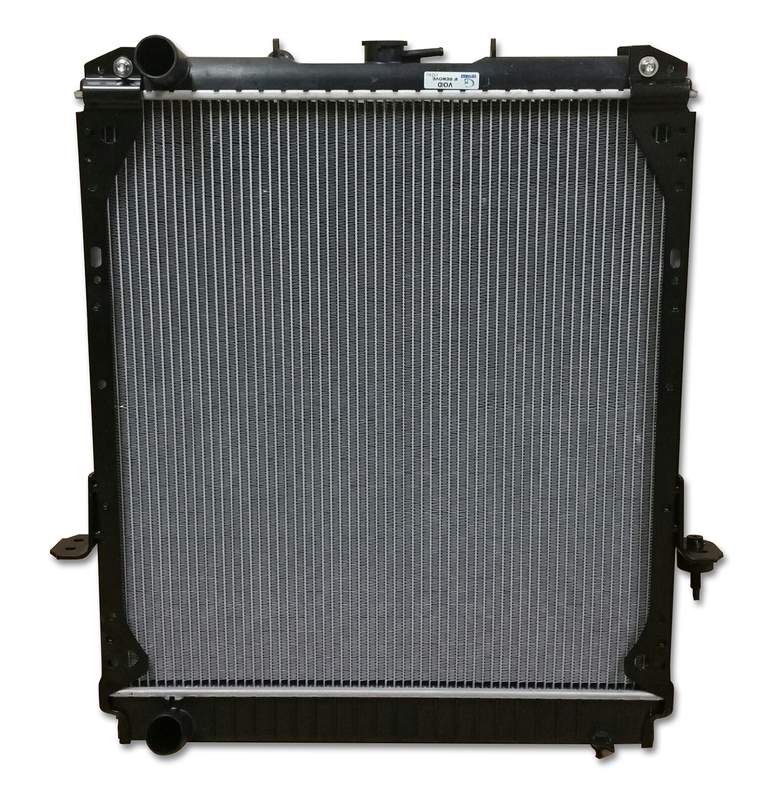 We have your Car Radiator, Auto Condensers, Fan Assemblies, and Blower Motors. We are your source for all air conditioning compressors and air conditioning parts too. 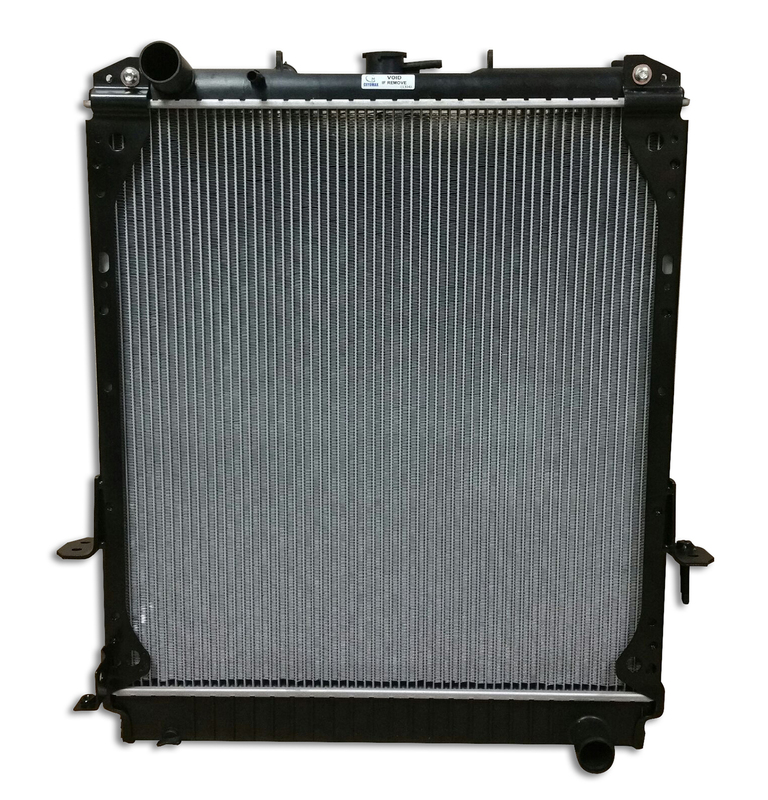 Call us now at (323) 731-0816 if you need assistance with any auto parts requests. 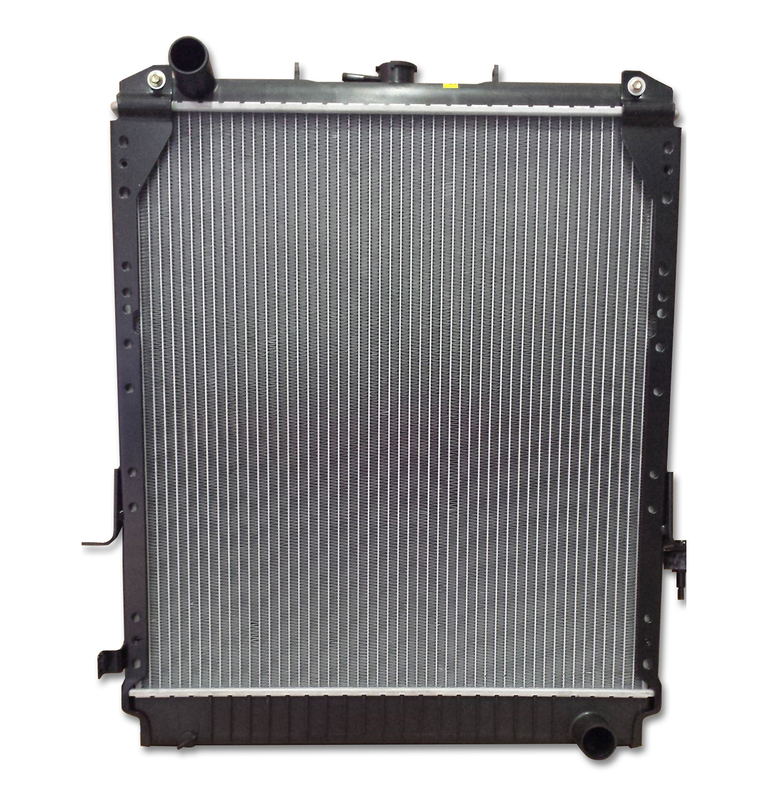 We have your replacement Auto Radiators! 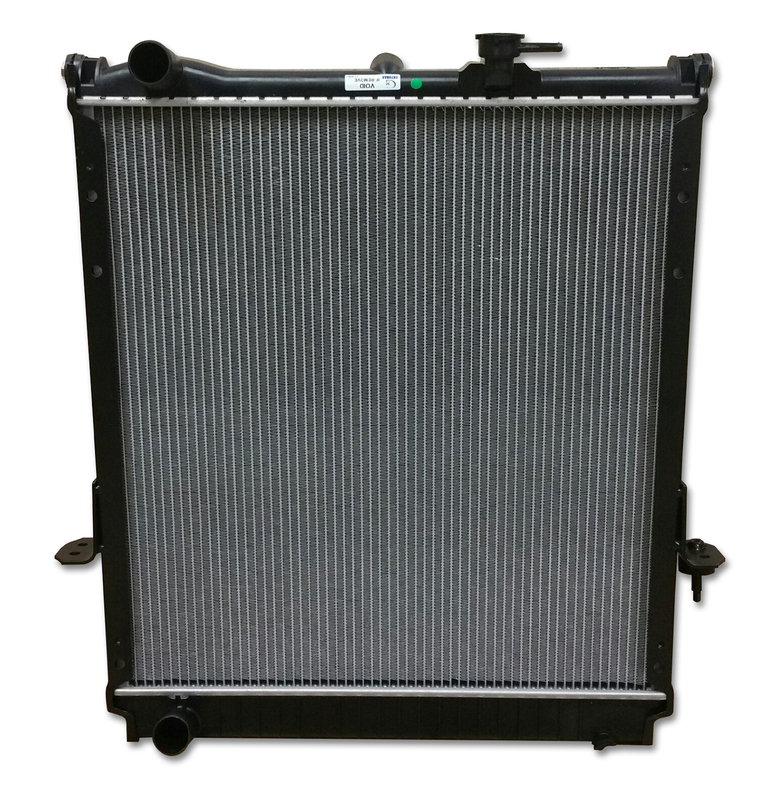 We carry radiators for every type of vehicle. 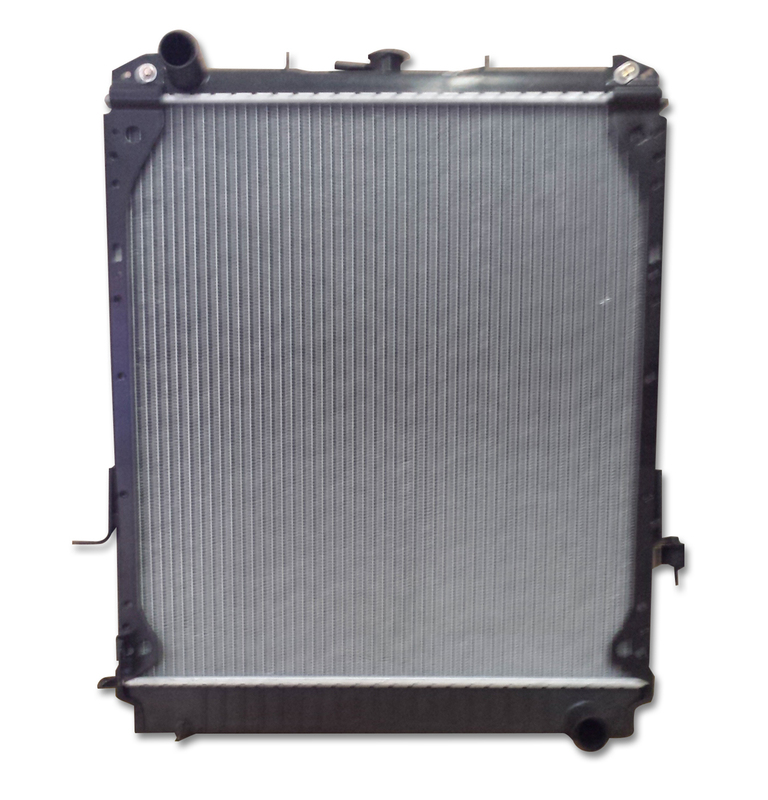 If you are unable to find the replacement parts you are looking for give us a call. 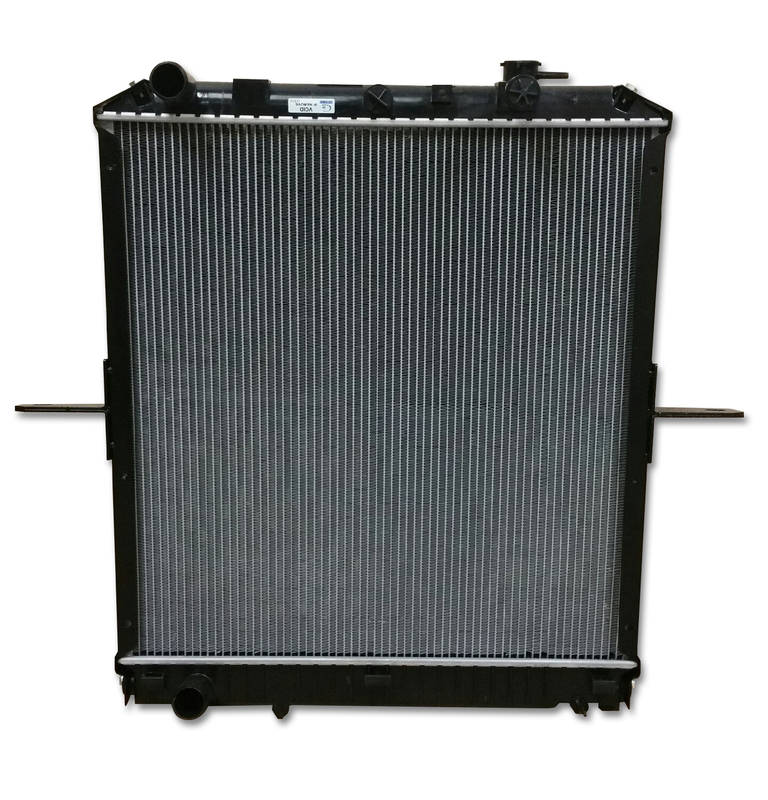 We can take care of all your auto radiator and auto cooling needs! 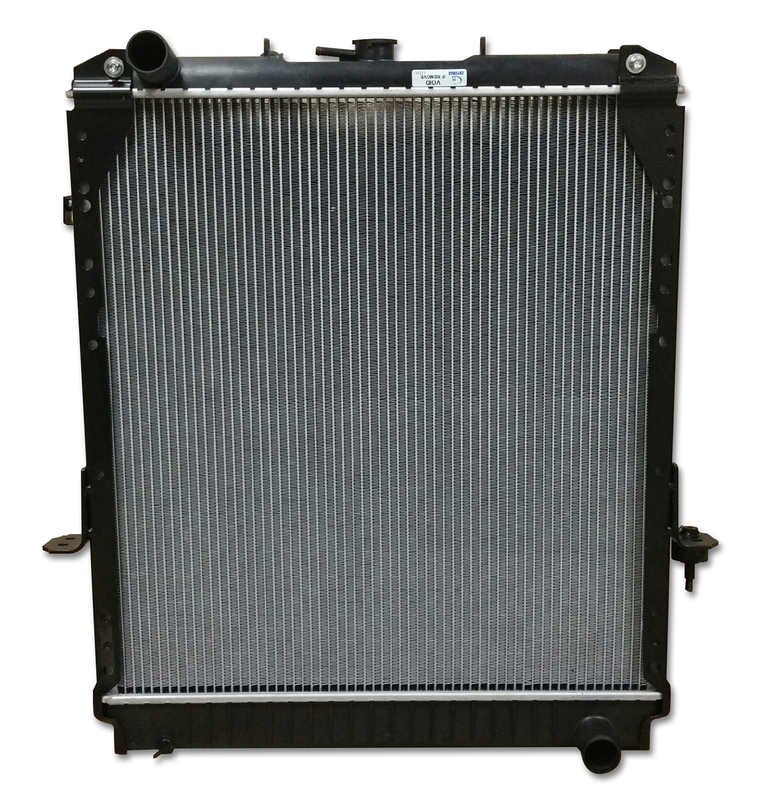 We have your Car Radiator, Auto Condensers, Fan Assemblies, and Blower Motors. We are your source for all air conditioning compressors and air conditioning parts too (@ WWW.ESKIMOAUTOAIR.COM). Call us now at (323) 731-0816 if you need assistance with any auto parts requests. © Copyright 2007 — 2019 RadiatorsWarehouse.com — All Rights Reserved.